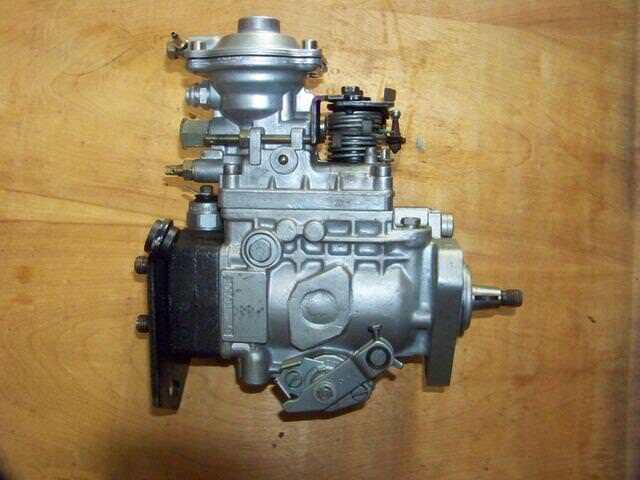 $300 1.6TD Injection Pump - Moderately Increased Fueling Potential - Parts for Sale/Wanted - VWDiesel.net The IDI, TDI, and mTDI source. 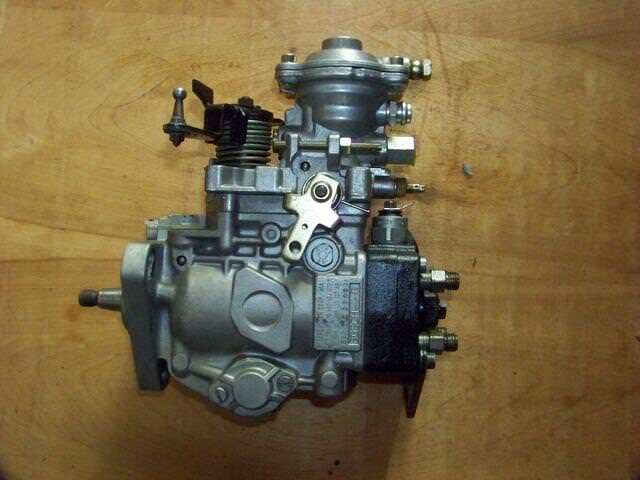 Up for sale I have a rebuilt 1.6TD full aneroid injection pump. It is has the cold start setup of the mk1 without the fast idle setup. It has been modified for moderately increased fueling potential. It has the stock 9mm plunger and camplate, but has a more aggressive boost pin/aneroid setup. It also has a single governor spring setup with increased accelerator lever offset. It would work in a stock application but would likely be a bit smokey at full pedal and stock boost. It is more suited to increased boost and fuel. Price is firm at $300 shipped in the lower 48. The 1.6TD injection pump will fit on the AAZ provided the early AAZ bracket is used along with the 1.6 pump sprocket. There are internal differences though which make the 1.6TD injection pump a bit less than ideal for the AAZ. Then again, the AAZ pump was detuned from the factory to make it much less than ideal anyway.